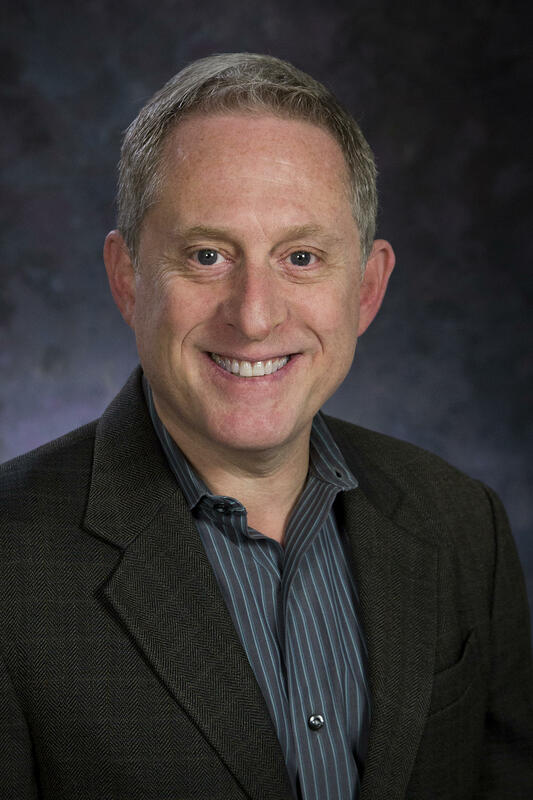 September 24, 2018 – The Explorers Club has selected Dr. Alan Stern to receive the 2018 Lowell Thomas Award in Engineering Exploration. Stern, associate vice president of the Space Science and Engineering Division at Southwest Research Institute, serves as principal investigator of NASA’s New Horizons mission, which made headlines worldwide when the spacecraft made the first exploration of the Pluto system and set a record for the most distant worlds ever explored at more than 3 billion miles from the Sun. The spacecraft is now set to break that record on January 1, 2019, when it explores Kuiper Belt object 2014 MU69, nicknamed Ultima Thule — a billion miles past Pluto. Stern has been honored numerous times over the course of his career. This year, he received the National Award of Nuclear Science & History from the National Museum of Nuclear Science & History. In 2016 and 2007, TIME Magazine named him one of the 100 most influential people of the year. In 2016, he received the Carl Sagan Memorial Award from the American Astronomical Society and the NASA Distinguished Public Service Medal, the space agency’s highest civilian honor. Stern is a long-time advocate of suborbital, orbital and planetary space commercialization. In 2007 and 2008, he led NASA’s Science Mission Directorate, overseeing 93 flight missions and more than 3,000 grants. His expertise ranges from research studies of the Kuiper Belt and Oort cloud, comets and planetary satellites to space instrument development, particularly in ultraviolet technologies. Stern leads SwRI’s commercial suborbital program and expects to fly in space on SwRI suborbital research missions in the coming years.